So Ufomammut are back, the doom overlords who seem to be perennial masters of the genre, constantly coming in with new and exciting material, driving forward with a very real potency and repeatedly reminding us why they are viewed as among the genre greats. Their latest offering 8 is a veritable masterpiece within the genre, crushing the listener with a massive guitar tone, fuzzed out vocals and a sense of doom metal mastery few can emulate. It's easy to get lost in the sound within and find a wonderfully bleak future stretching out before you. With this record we see Ufomammut continuing to expand on their sound, the progression that we have seen in the last few releases hasn't quite come to a head but the bands evolution is clear here. 8 sees more of the weird proggy stuff brought in and trims down some of the fat. The ethereal and triumphant expansion of a track like Warsheep shows us just how far Ufomammut have come as songwriters in recent years. There is an incredible swathe of sound that is painted here before us and it's thrilling to get to watch so much of it unfold. 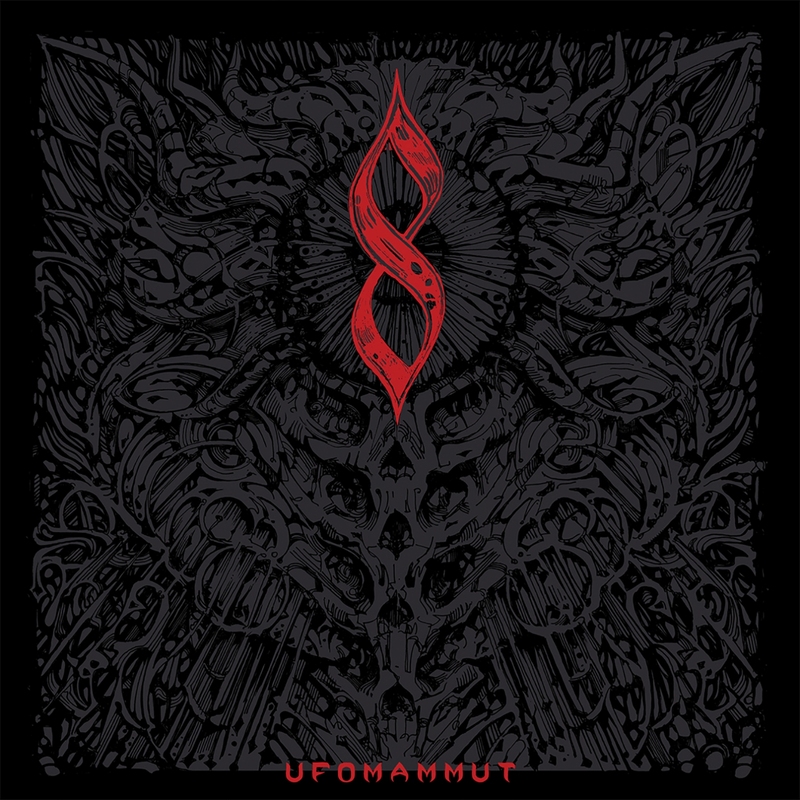 Ufomammut have taken the thrill of the modern doom scene and distilled it into 8 making it an incredibly satisfying listen. I love coming back to this record after multiple spins and really getting into some of the infectious grooves painted here. There is something utterly transcendent about these compositions and Ufomammuts sense of songwriting is devastating. They understand the genre in a way that few of their peers dare dream of and they push for brave new sonic worlds. This is a band who eagerly have come to represent a bold new world for doom metal and it's endlessly appealing to get lost in what they have to say.